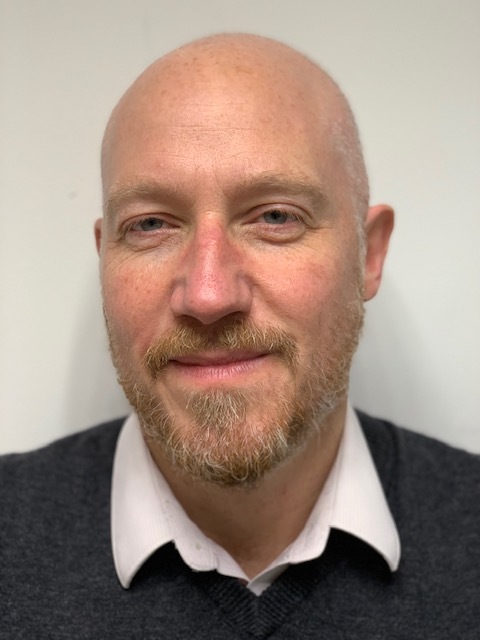 Peter Boorman, NHS England (London) Lead for Emergency Preparedness, Resilience & Response (EPRR), has been awarded an OBE in the New Year’s Honours list. The award is in recognition of Peter’s 16-year career in EPRR, during which he led the NHS in London’s preparations and responses to some of the most difficult challenges and tragedies that shook the capital. Peter Boorman OBE, said: “I am extremely humbled and proud to receive an OBE. Peter’s NHS career began in 1989 as a trainee Registered General Nurse (RGN) at Charing Cross Hospital, working as an Emergency Department (ED) nurse once qualified. 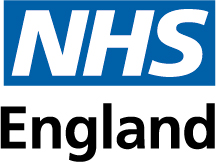 He moved into Emergency Preparedness, Resilience & Response in 2002 at Brighton and Sussex University Hospital, before eventually becoming Regional Lead for NHS England (London) in 2016. Peter will be presented his OBE in a ceremony at Buckingham Palace in the summer.